This phone, the Xiaomi Mi 4i, goes back to the winning formula and unfolds like a cinematic entertainer with some flaws! 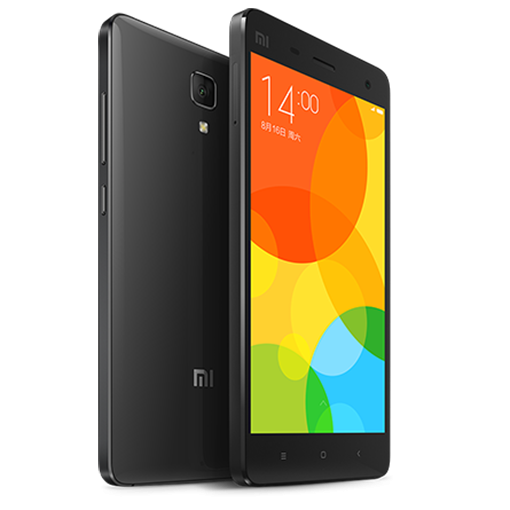 Xiaomi Mi 4i is one of the premium MI Mobile Phones launched in May 2015. Since the phone has already been in the news and company claims to have made solid sales from it, it is important to check if the phone is really worth a buy or not. It is priced at INR 12,000 and face tough competition with Motorola G offered at the same price. So, what makes the phone saleable and competitive as compared to these 2 phones? Xiaomi is already in news and making phones that sell. Though the version and categories of phones are less, it is still a desirable option because the company does not advertise their money rather sell it with word-of-mouth publicity. The phone already has given a solid fight to the big stalwarts like Motorola and Samsung phones. Other competitors like Sony and HTC are also facing tough competition and this phone is considered as a dark horse in this category. As Mi mobile phones are considered to be the fifth popular choice in the Indian market; it is a great fact for the company and an alarming factor for companies like Micromax that also sells Indian Handcrafted Micromax Mobile Phone. Overall, the phone comes with the mass appeal of serving unibody design that lends a solid look and feel to the phone. The company has used high-quality polycarbonate material to match with the quality and design factor of iPhone 5c. The multi-coloured variant has a matte finish and looks very cool as compared to the Moto G variant that also features a similar and light-weighted body. Although, the phone offered in White colour segment does stir a disappointment; it is still a value-addition phone that must be protected from smudges and scratches with the help of premium cases and covers. The phone has a pretty standard layout with the power button on the right edge and a 3.5mm audio jack also featuring in the most usual shape and size. The dual Micro-SIM tray on the left also adds to the functionality of the phone. Though the phone has a pretty decent screen with 4.95-inch and Full-HD mode, the company claims that phone is protected from Gorilla Glass 3 mode. The viewing angles in the phone are great and the display is bright enough for the text to be displayed in a better and smooth way. It is more like a sunlight display and you can easily see the screen during the daylight also. The software and the performance are the most talkative things of a particular phone. 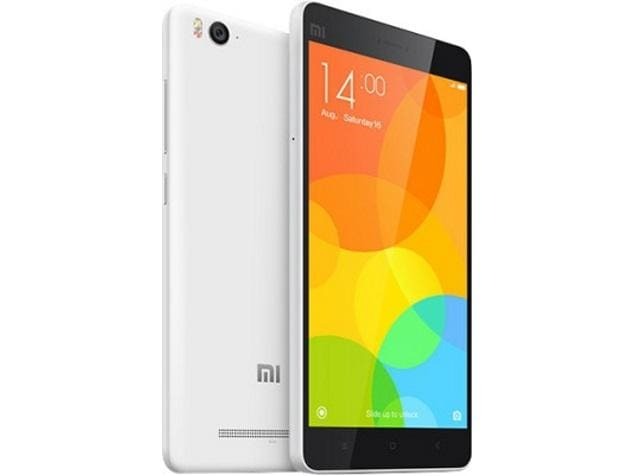 This phone has latest and tweaked MIUI 6 that runs on the latest Android OS 5.0.2. The UI does eat up lots of RAM and hence the company has powered this phone with 2GB RAM. The left most important button is mapped as a shortcut to show recent apps. You can free up RAM and network resources also with the help of X button to ensure you have maximum resources to view a media file or video easily. Though there are some hiccups in terms of the software lag due to the evolving MIUI interface, the phone still beefs up the ante by providing smooth and seamless option to open the menu and other options by touch. You might have to switch to the 3G a couple of times and hotspot formation might create a dent in the ‘expense universe’. The most awaited visual IVR feature that provides the option to select the option of a particular IVR by tapping it on the screen. You will see all the options there that make the job easier and hassle free without the need to go through the entire menu one by one. It is one of the fastest phones in this segment though RAM, MIUI needs to be still improved to match the Moto G speed; it is still a stress-free phone. When heating tests were conducted during gaming, it does heat up (So does iPhone 5s also, what’s a great deal in it?). There is no micro-SD slot that can disappoint few people as they might feel bad that external storage option is not available and might look for an lyf water 5 phone that provides JIO and good storage capabilities (Minus the camera, though). Loudspeaker does a decent job and the phone is shipped with 4G Connectivity that can support JIO also. It comes with a local language support also. The dual tone LED flash does a decent job by lightening up subject and in-built MIC is almost there to capture clear audio. However, the colour reproduction is not that great and still low-light photography is a major problem in this segment (Not sure if people should shop for products with low light photography from this price segment). Selfies do well in the normal condition but suffer a great deal during low light conditions. The battery can last up to one and a half day OR one day for heavy usage. The final verdict on this phone is that Moto G and this MI mobile phone are one of the two best phones (followed by 5s) and you must not miss it to give it a try. Lisa Parker, a reader, writer, shopaholic and explorer who likes to write about anything to everything. She is expanding her zone in writing and tries to cover different fields. She wrote articles before on mobile phones, management and on many different topics. Hey very cool web site!! Man .. Excellent .. Amazing .. I’ll bookmark your site and take the feeds alsoI am happy to find a lot of useful info here in the post, we need work out more techniques in this regard, thanks for sharing. . . . . .